The unwritten makes us different. We are there with you at the ceremony assisting not only you but also your family and bridal party in easing the wedding day jitters. The Adlers at The Parker House are with you throughout the rehearsal and the wedding day, from the moment the bride gets ready and until the final dance, we can even make sure the gifts are delivered to your door. Vows on the in the Gazebo on the common in a quintessential New England town, then a leisurely stroll to The Parker House. Some of our most favorite events are those held outdoors. Especially on the beautiful grounds of The Parker House where we host weddings up to 75 people. We consider a tent to be an unadorned space that can be transformed into an elaborately decorated expanse or something more simple and understated. Most importantly tents allow guests to enjoy the surroundings - beautiful gardens, stunning views of the river or sentimental settings like a backyard from the bride or groom's childhood. Each and every detail from lighting and stylish decor to flooring, heating or cooling requirements are considered in order to produce a flawless event. Should you prefer to have your special event held at The Parker House, brides-to-be can reserve this charming nineteenth century inn and restaurant for their special day with great confidence that their wedding will be an affair to remember. 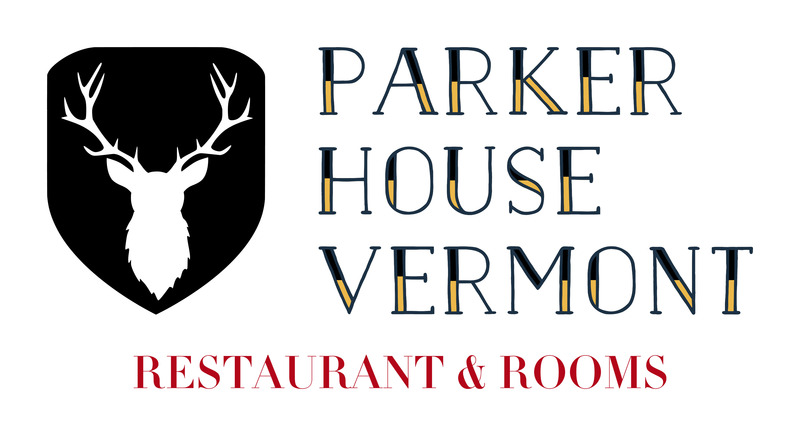 Whether an intimate sit-down dinner, bridal luncheon or rehearsal dinner, The Parker House offers a beautiful setting, gourmet cuisine and personalized service.